Welcome to the newest post in my new weekly Fandom Reads series! This week, obviously we’re going to be deducing what makes Sherlock so amazing. If you like Sherlock, then you’re in luck because there are a bunch of novels and short stories that they are based upon by Sir Arthur Conan Doyle (which are amazing). Plus, there are some other fantastic adaptations on the big and small screen of the classic tales although the BBC version is my personal favourite. 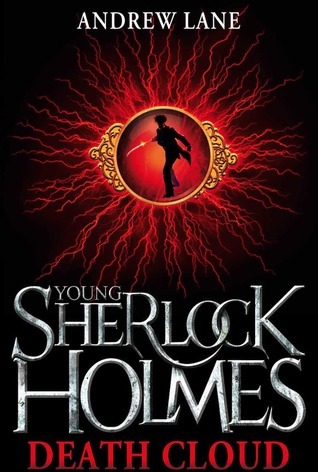 This reimagining of Sherlock Holmes is set in the modern day and features the descendants of the well-known Watson and Holmes. 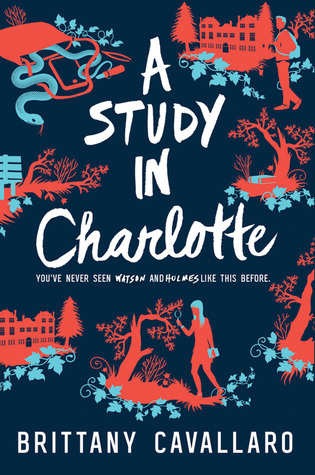 In this story, Charlotte Holmes evokes the same tortured, brilliant image as her predecessor while Jamie Watson plays the foil, creating a bridge between the reader and the less likable Holmes. You can read my review here. This series blends the mystery elements and Victorian nature of Sherlock Holmes (despite being set in New England) with the supernatural for a unique take on the genre. Like Sherlock Holmes, the characters of this novel include a more impressive, yet less relatable detective in Jackaby and the more down-to-earth companion in Abigail. 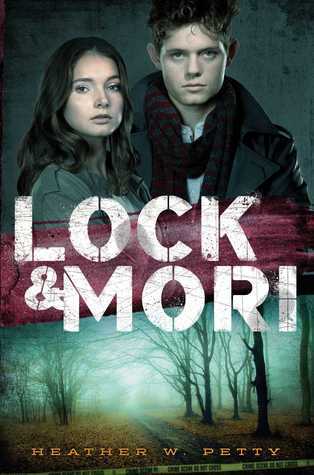 This twist on Sherlock Holmes pairs Sherlock and Moriarty together in modern-day London. This series explores the adversarial relationship between the two nemeses and the fine line between love and hate. Like moths to a flame, they are drawn to one another for better or worse. Sometimes you just want to meet the teenage version of one of your favourite characters. (I remember reading books about young James Bond.) They make the character more relatable than they are as an adult, especially if you are a teen yourself. They aren’t as sure of themselves, but still prove that they are capable and intelligent – which I think is a fantastic message for a young adult novel. 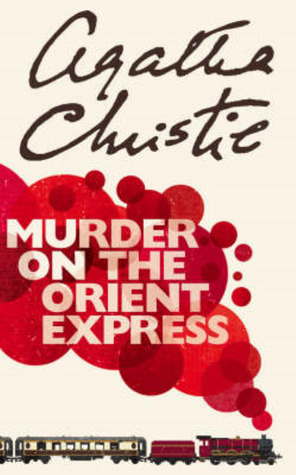 Agatha Christie, like Sir Arthur Conan Doyle, is well known for her mysteries although they are set in the 30s rather than Victorian London. Christie’s stories evoke the same feeling of wonder and confusion as you try to puzzle out the answer as Doyle’s classic Holmes tales do. This whodunnit story will leave you guessing until the end. What did you guys think of these recommendations? If you love Sherlock and I totally missed a book/series that you think would be perfect, let me know! What do you think next week’s fandom will be? 200 Followers – Thank You! Of course, I hope you enjoy them! I am here for this! 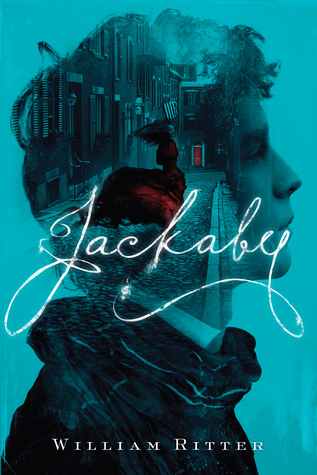 *Despite having never read a Sherlock Holmes book or scene any sort of adaptation* I loved A Study in Charlotte and now Jackaby sounds very intriguing and I want to pick it up very, very, very soon! All of these sound great! I think you’d enjoy the early seasons of Sherlock on the BBC, they’re fantastically done. Ooo I’ll check it out then!